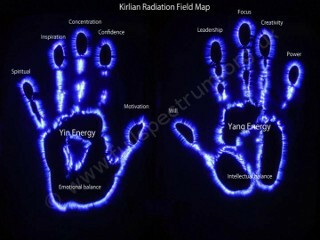 Specifically designed energy raising and mindfulness techniques will be taught and bio-feedback technology will be used during the day to assess your progress. This is a unique opportunity to see your own biological energy field in action and how it relates to what you think, feel and do. You will be introduced to a new psychological model that has the potential to free you from the chains of your past conditioning by connecting you to your authentic self. As you begin to understand yourself as a work in progress you will see yourself in a new light. What we have become is not what we may be! Learn to take your power back! The insights gained from this new perspective promises to release you from many negative attitudes and beliefs that you may hold about yourself and others. You will learn a unique sensing exercise that develops your ability to live in the present moment and let go of the past. If you would like us to give a talk on the transformational approaches to positive mental health that we have successfully taught many people over the last 30 years and present a case for running a Transformational workshop for your group in your company, university or college please contact us to arrange a suitable time and date. 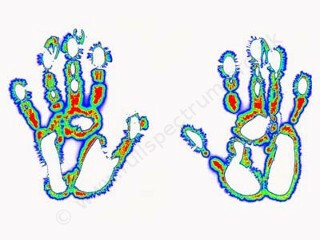 We will engage in exercises designed to elicit specific state changes through raising consciousness and we will monitor the results with individual Kirlian photographs and other bio-feedback technology. We will look at how our intentions, thoughts and emotions create our inner reality and impact on our effectiveness. Experience the powerful revitalising effect of a transformational workshop. This will be both a fun and insightful workshop. Group leaders, HR and Wellbeing departments please contact us to setup a workshop in your company, university or college. We can tailor the workshop to fit in with your time availability and budget so please talk to us. 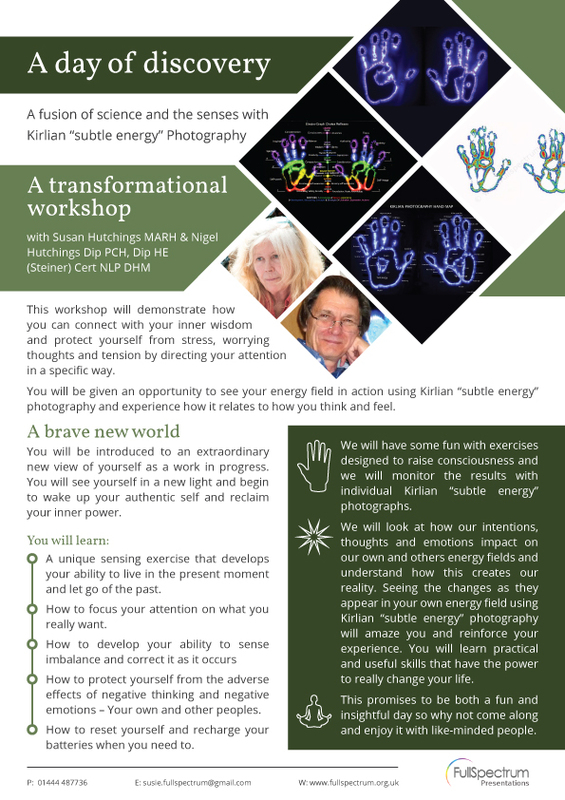 Click the thumbnail left to view/download our Kirlian Workshops leaflet.